Mumbai, India — April 23, 2018– SAP SE (NYSE: SAP) announced successful implementation of SAP S/4HANA Business suite at Larsen & Toubro Infotech (LTI). The implementation was completed in five months. 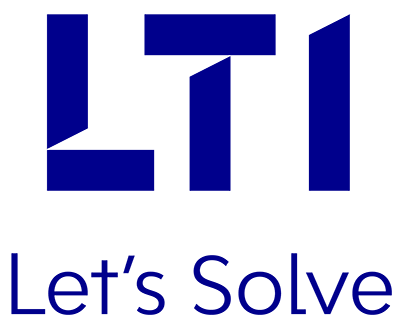 LTI is undertaking several initiatives as part of its digital transformation journey. To enhance its global operational excellence, the company needed a robust platform to enable innovation and improve agility. LTI selected SAP S/4HANA on Cloud as its platform. “At LTI, we believe the change begins within. We have helped several global companies with their SAP S/4HANA programs and found it to be the right platform for our own digital transformation”, said Aftab Ullah, COO, LTI. “To amplify business outcomes, we deployed LTI’s S/4HANA smart analyzer and Mosaic platform that many of our clients have also leveraged.” he added. LTI is also a global partner of SAP and together, the two companies are supporting digital journeys of their mutual clients.